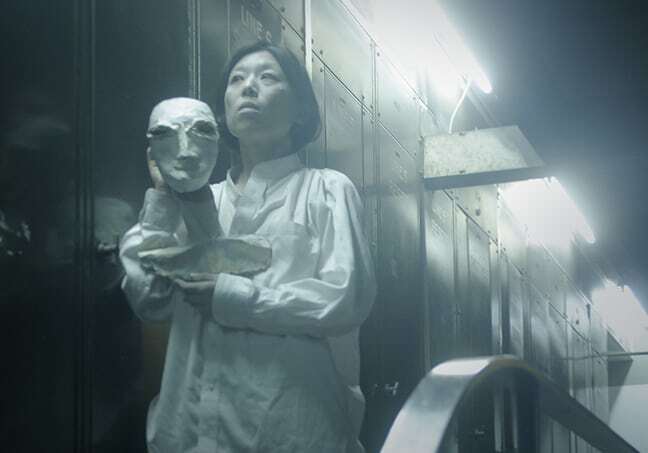 Shilo Kloko is an interdisciplinary performance team that uses puppetry, animation, and the Japanese dance theatre form of butoh to draw the audience into a meditational, entertaining, and surreal world. When a puppet is moved by a human puppeteer, who is moving the puppeteer? In their new work, Behind Shadows, the relationship between puppet and puppeteer disrupts the conventional puppet-master hierarchy. As if reflecting our ever-changing emotions, social status, and imagination, a puppet introduces its diverse role: a manipulated object, friend, slave, missing soulmate, threat, psychological mirror, and a ritualistic vessel.